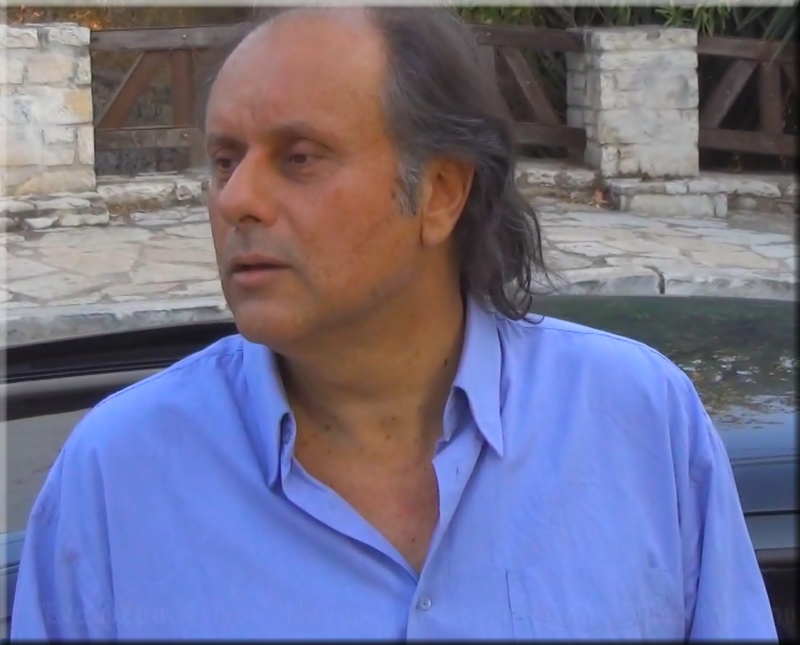 Simon Kouskounis was born in New Heraklion of Athens. Also writes songs and lyrics. He has so far created 32 personal CD Albums & Compilations and many of his songs have been performed by many well known singers of Greece. 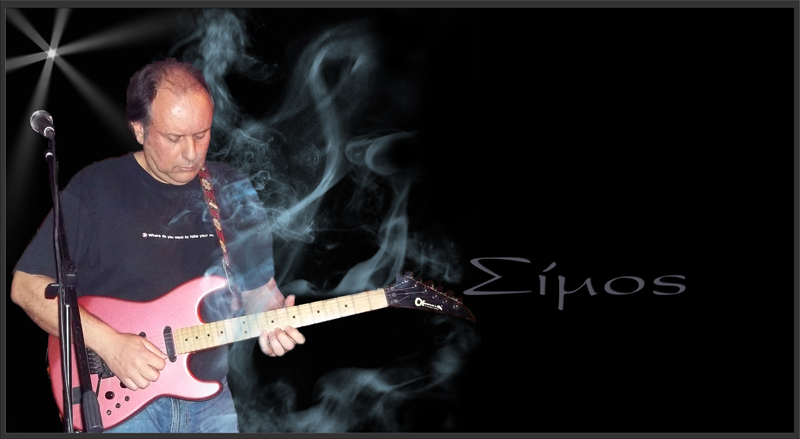 Today Simos Kouskounis prepares his next personal Album while at the same time he works as Producer- Arranger in WaveMusic and Chief Engineer in the studio Room-S Recording Studios .